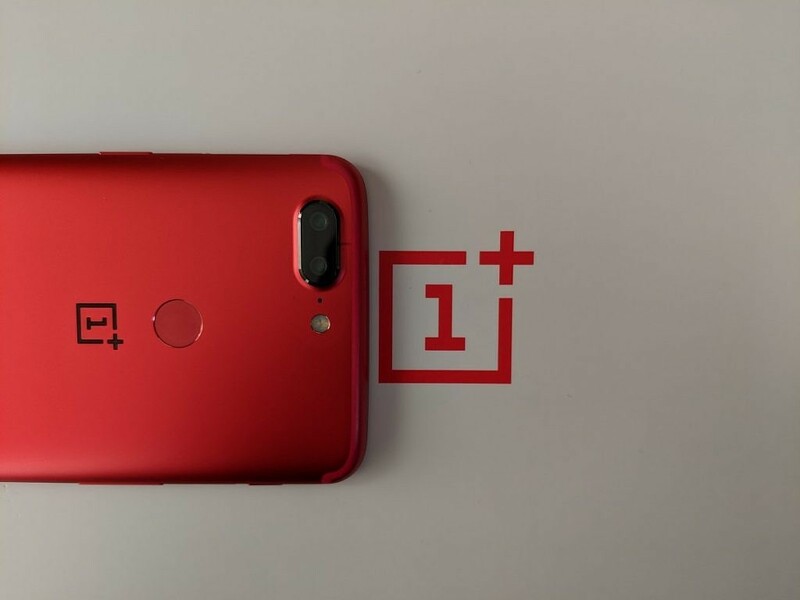 By now, Android enthusiasts are probably familiar with OnePlus’s release strategy: Launch a phone, release limited-edition variants and a revision with a specification bump, and offer more colors along the way. 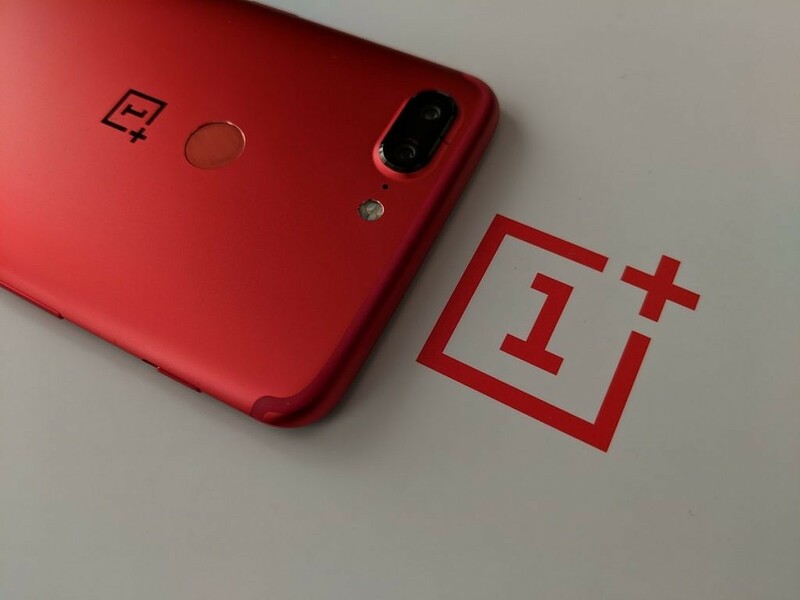 Those tactics have kept the company’s flagships fresh, and secured OnePlus an ongoing spot in the headlines…though sometimes at the expense of its fans, who often become frustrated because they cannot buy the variant they don’t or couldn’t know they wanted. The OnePlus 3T came in a Colette edition, for example, which preempted the release of the Midnight Black OnePlus 3T. 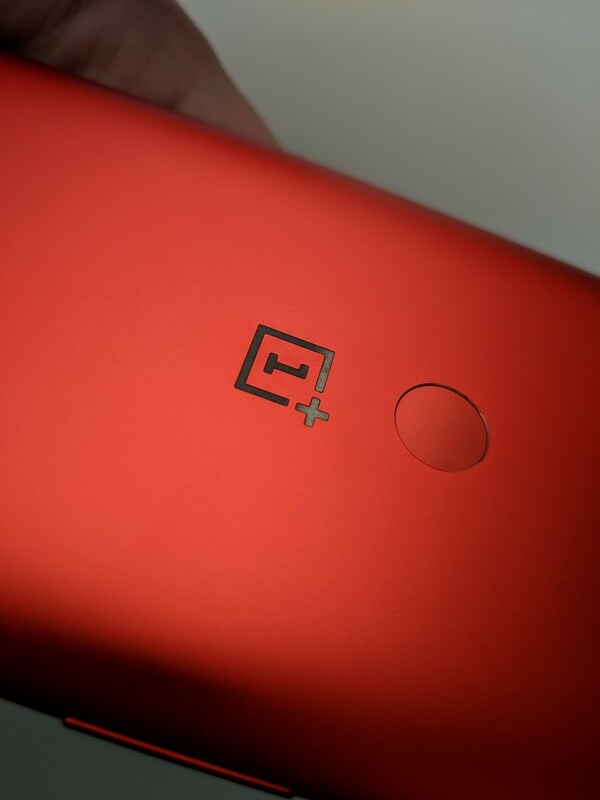 At that point, the design was available in four colors, including grey (in the form of the OnePlus 3), Gunmetal, and Soft Gold options. The OnePlus 5 had a special Castelbajac variant as well as a Soft Gold version, but it wasn’t until the OnePlus 5T Star Wars Edition that we saw a proper new model with brand new colors and a new backplate texture. Then came the broader release of the white variant—this time without Star Wars logos or content—in the form of the Sandstone White OnePlus 5T. In our hands-on review, we found it to be one of the better designs OnePlus has ever produced, and now the company is offering yet another color variant for the US, Canada, and Europe: The OnePlus 5T Lava Red. 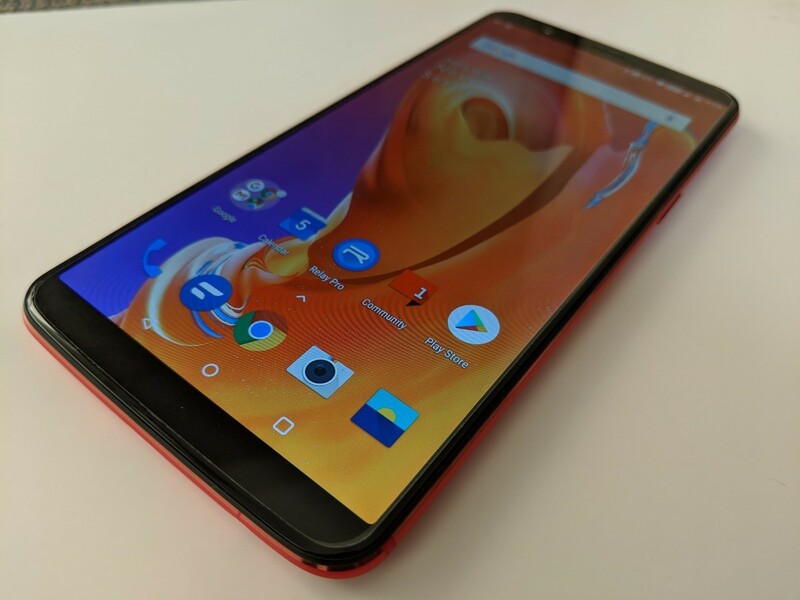 The OnePlus 5T Lava Red was originally announced for China a few months back, and subsequently released in India. You can find out more about it in our news article, but there’s really nothing new here beyond the red metal finish. And yet, as we’ve seen with other OnePlus models, that is enough to breathe a little extra character into the device. The OnePlus 5T Lava Red isn’t just red—it’s almost-certifiably the brightest, reddest thing in the room at any given moment. The metal coating has been anodized with two different oxidation processes, double sandblasted, and coated with an anti-fingerprint layer. 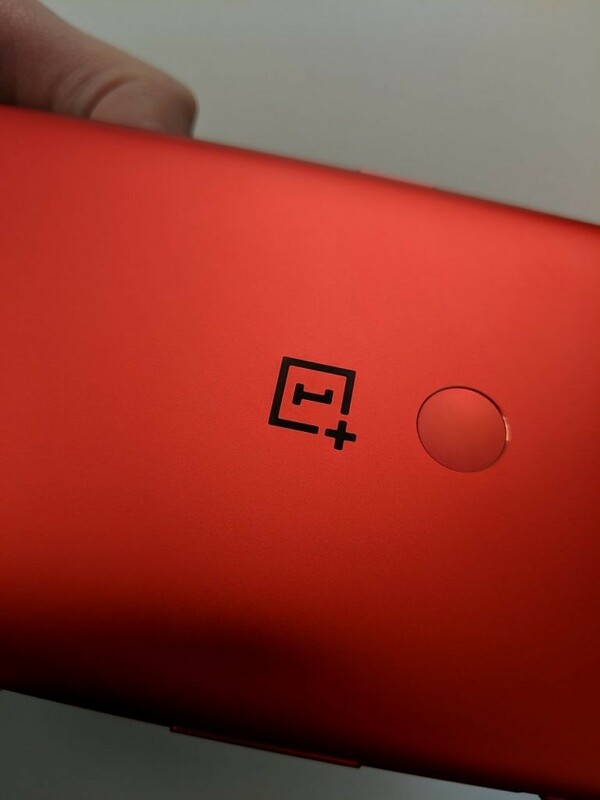 The phone’s Alert Slider is bright-red, likely the same shade as the Alert Slider we saw in the Sandstone White OnePlus 5T, and the ceramic fingerprint scanner matches the overall reddish hue of the device as well. The front is the same slick-black theme we’ve seen on every other OnePlus variant, which works very well here—a red front would have drawn more attention to the device’s bezels and taken away from the 5T’s FullView display, especially when the screen is off. The Lava Red 5T also has colored antenna bands, which are camouflaged into the body of the phone as opposed to accented. The chamfered edges surrounding the front panel and every machined hole gleams with shiny red, making the phone shimmer and glint in sunlight. It’s the bulk of the back of the OnePlus 5T Lava Red, though, that commands the most attention. OnePlus has produced a highly reflective metal back that almost rivals some of the mirrory glass backs of other devices. 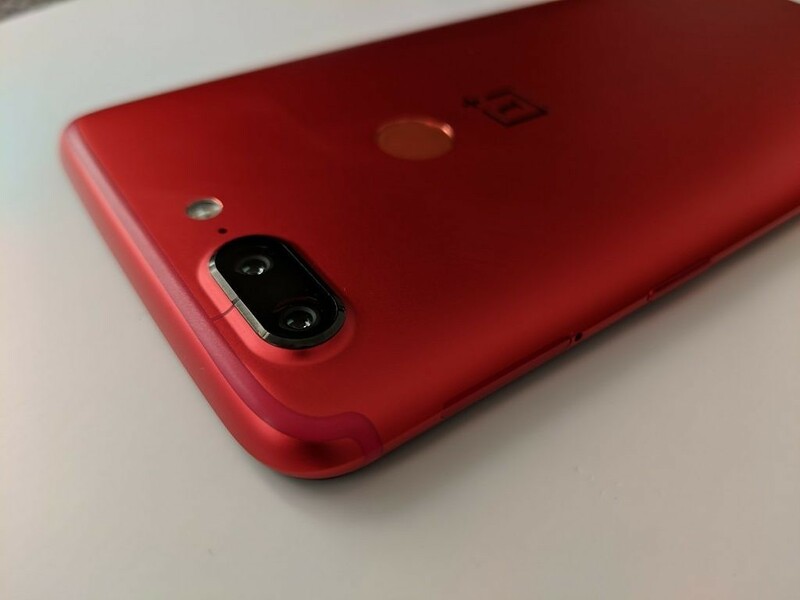 The hue has hints of orange that further boost the perceived saturation, and the curves along the back, coupled with the sandblasted finish, cause the OnePlus 5T Lava Red to reflect and refract light in all sorts of unique ways. It’s actually a bit difficult for pictures and videos to capture just how red the phone looks in person, how bright it can get, and how much it stands out against any given backdrop. If the Midnight Black is a stealthy choice for those who want a nondescript OnePlus device, the OnePlus 5T Lava Red aims for the ostentatious crowd that prefers its purchases to stand out. It’s the 5T variant that’ll draw attention to the point where it’s an actual conversation-starter, something I can’t say for most phones I’ve reviewed. For example, I’ve had a friend point out to me that she was practically blinded by the device while sitting behind me at a lecture hall. That’s probably not the kind of reaction you want out of everyone who glances at your smartphone’s back, but still, it shows that this device can grab attention in a way most other phones simply do not. In closing, the OnePlus 5T Lava Red is a fancy, glimmering, and borderline indulgent smartphone. 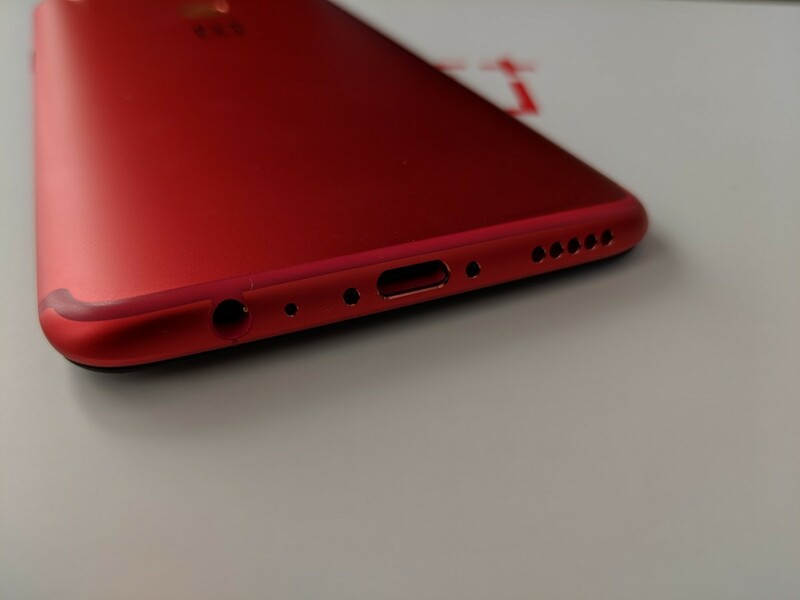 I can see many OnePlus customers flocking to it simply because of how much it stands out from everything else on the market, though by now, an increasing number of would-be OnePlus customers have probably already gotten their hands on a OnePlus 5 or OnePlus 5T. 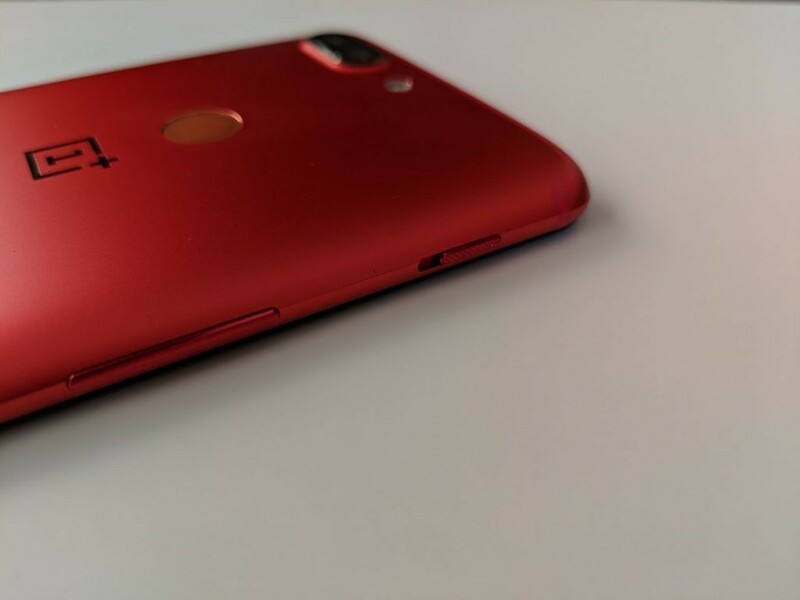 As I’ve said before, introducing a different color variant so late into OnePlus 5T’s cycle is bound to make some loyal customers angry—and again, I certainly can’t recommend this variant to an existing OnePlus 5 or 5T owner. A coat of paint can’t justify re-paying for the same user experience. If you are interested in getting one, the OnePlus 5T Lava Red will only come in a single configuration with 8GBs of RAM and 128GBs of storage, and is available on OnePlus.net for $559 in the US, and £499 in the UK, and €559 in the rest of Europe. The previous limited-edition 5T sold out very quickly, so you’ll likely want to hurry before stock runs out. 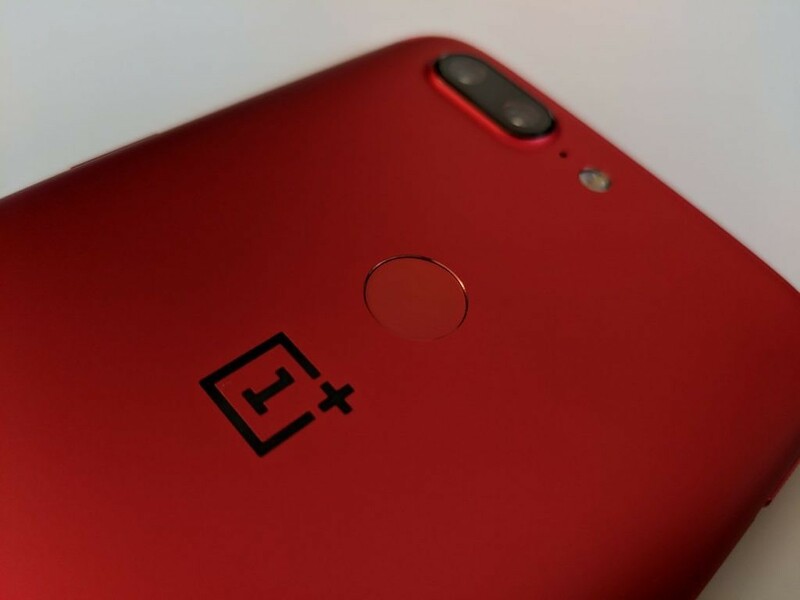 Customers who reserve a OnePlus 5T Lava Red before February 8 get free priority shipping with guaranteed delivery within 2-3 days, and OnePlus is extending a 15 percent discount to folks who purchase two of the same accessories from the OnePlus Store, including OnePlus Bumper Cases, a selection of OnePlus Silicone Cases, OnePlus backpacks, and the second-generation OnePlus Bullets.